Serie de Clases de Liderazgo Transformacional, Empoderamiento y Aprendizaje. 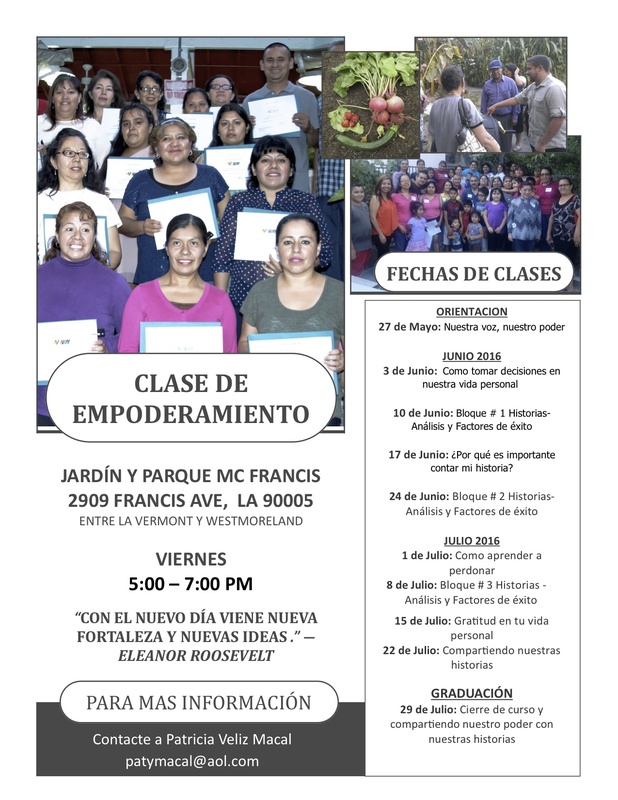 A partir del 27 de Mayo, Empezaremos todos los viernes de 5:00pm a 7:00pm (durante los meses de Junio y Julio del 2016) Las clases son Gratis y toda la comunidad es bienvenida. The 14th Annual Social Services in the Latino Community Conference, presented by The Social Welfare Latina/o Caucus at UCLA (University of California, Los Angeles). Saturday May 21, 20016. 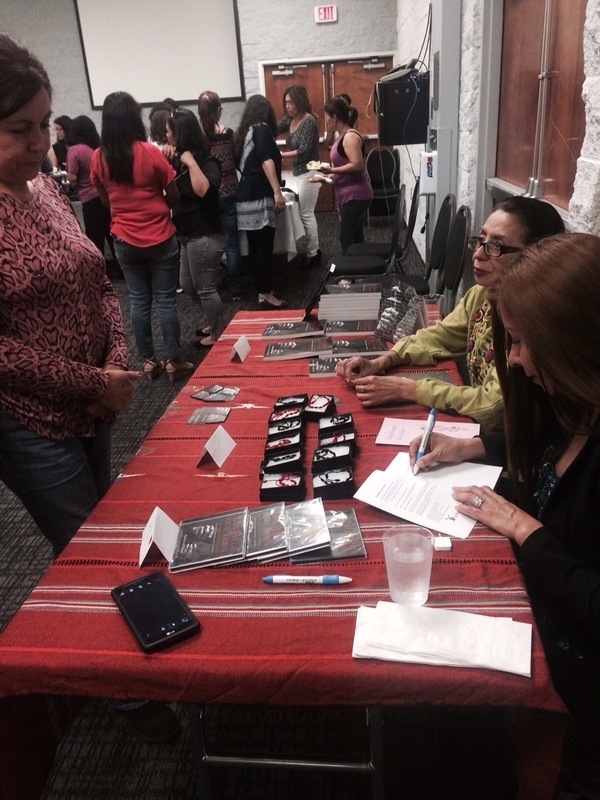 "Weaving Stories of Resiliency: Empoderando a la Mujer Latina por medio del libro Los Hilos Que Tejen"
"I change myself, I change the world." --Gloria Anzaldua. 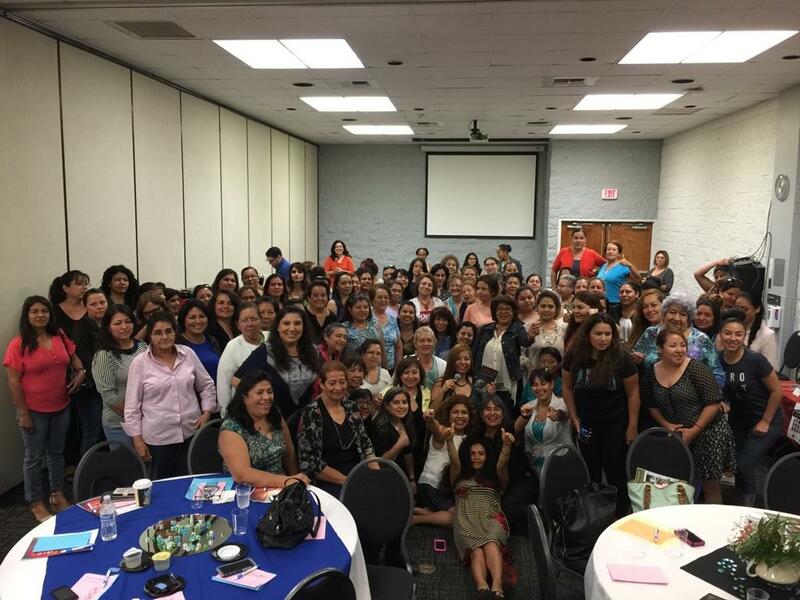 Conferencia "Salud Integral de La Mujer"
Mayo 13, 2016- Presentando el tema "Gratitud" y el libro "Los Hilos Que Tejen" a más de 130 mujeres en el Condado de Riverside CA. 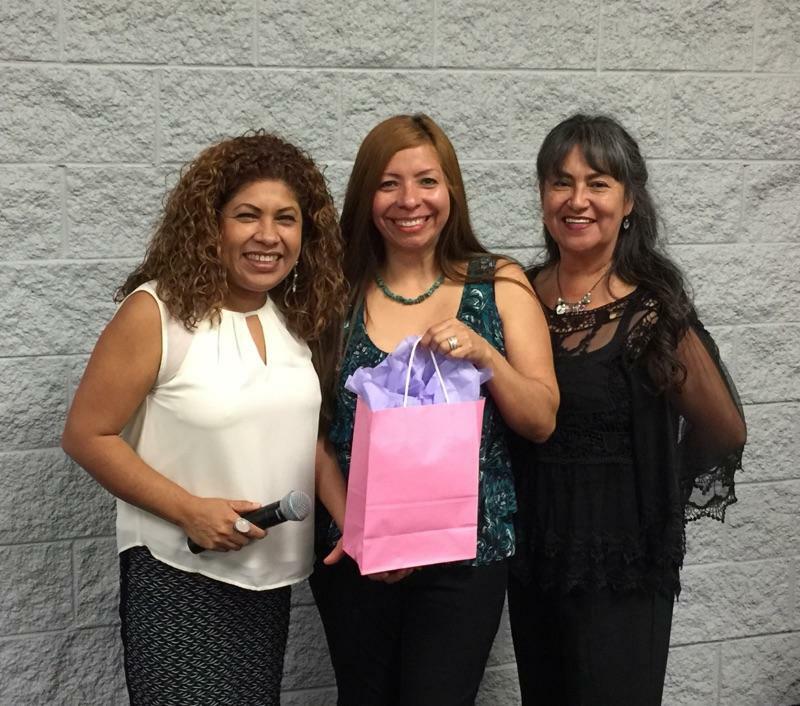 Gracias a Parkview Community Hospital Medical Center & Riverside Community Health Foundation, a Carito y Elia. Gracias por la invitación. “La gratitud nos abre a la abundancia en la vida. Convierte lo que tenemos en suficiente y más. el caos en orden, la confusión en claridad. 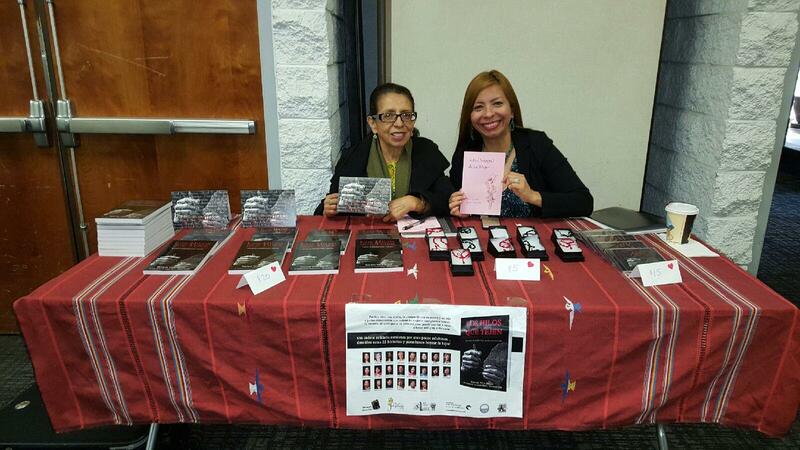 Patricia Veliz Macal along with her daughter, Carla Osorio Veliz, and her mother, Amanda Macal, have written a book Los Hilos Que Tejen which has a collection of 22 stories of how immigration has affected women coming from south of the U.S. border. The women in the book tell their life stories of how they migrated, struggled in the U.S., and contributed to society. Participants will have the opportunity to share their personal story as a tool to heal and build their self esteem. 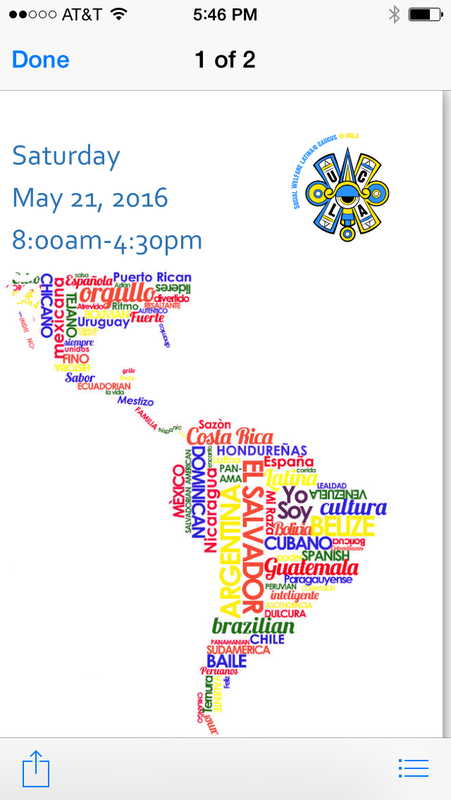 This will be a bilingual workshop. 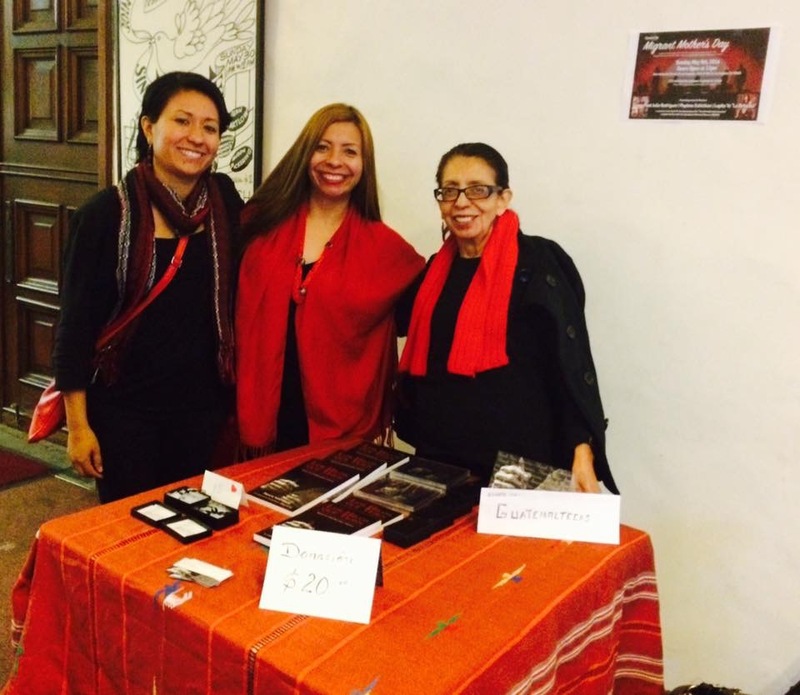 Tres Generaciones y Los Hilos Que tejen, apoyando el evento de "Migrant Mother's Day" "Las madres inmigrantes " el 8 de Mayo del 2016 en First Unitarian Church of Los Angeles. 2936 West 8th Street, Los Angeles, California. 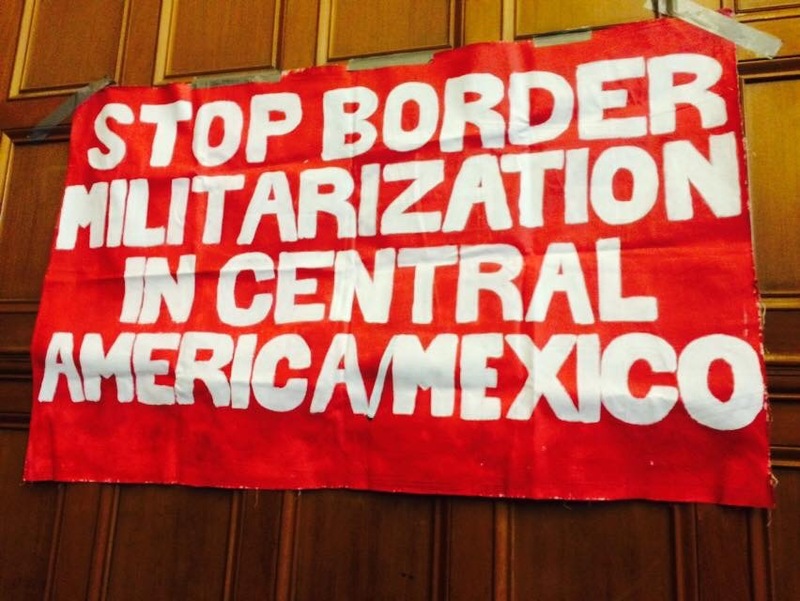 Viva la mujer inmigrante! En el entrenamiento " Sin Comunicación no hay Liderazgo"
Los Hilos Qué Tejen ya esta la venta en "La Farfala CAFE"